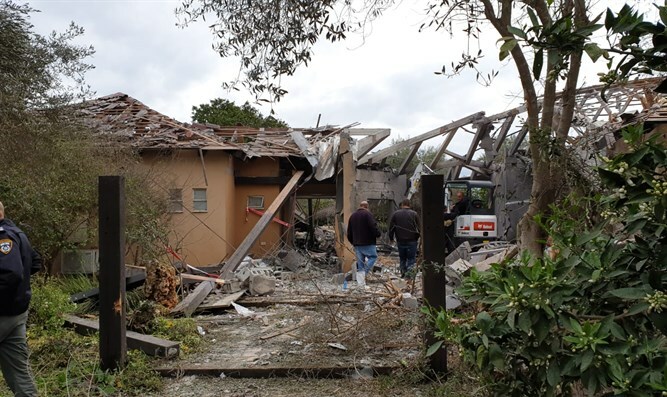 IDF calls up reservists, moves two brigades south, after rocket hits family home, wounding seven. 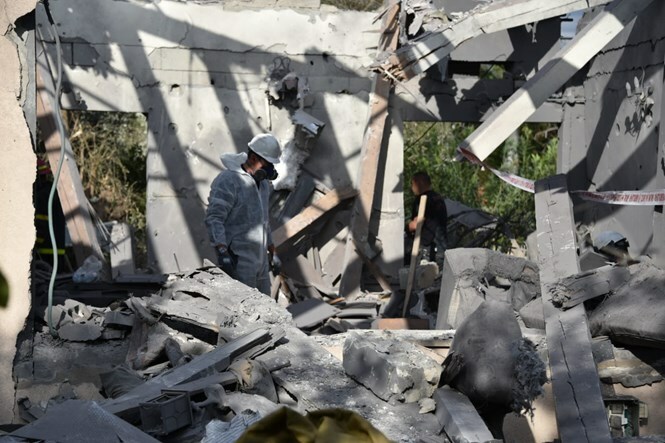 IDF spokesperson Brigadier Ronen Manelis on Monday morning told journalists that the rocket fired at the Sharon region was fired from near Rafah, in southern Gaza. 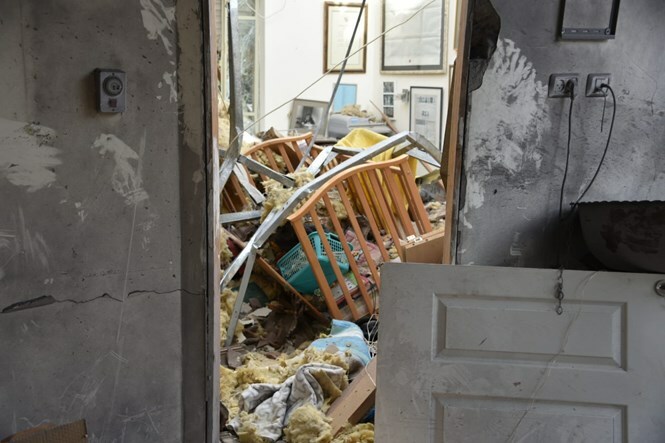 Rafah is 120 kilometers (approximately 75 miles) away from MIshmeret, where the rocket hit a family home, injuring seven people. 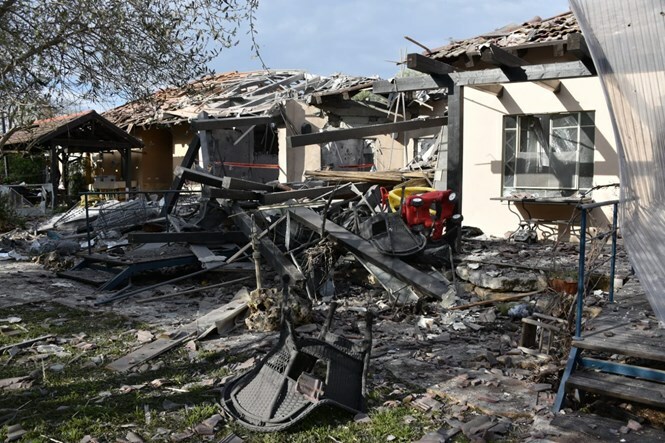 “This is a serious event, and involved a direct hit to a home. 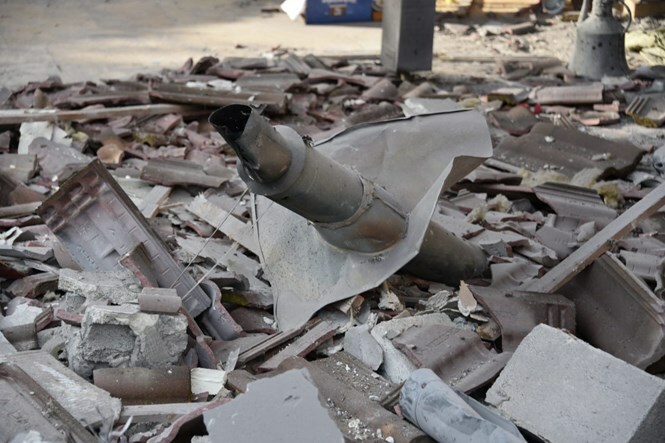 This Hamas rocket was homemade, and it was fired from Hamas’ post in the Rafah area,” he said. “Wee see Hamas as responsible for everything which occurs in Gaza and which emanates from it. 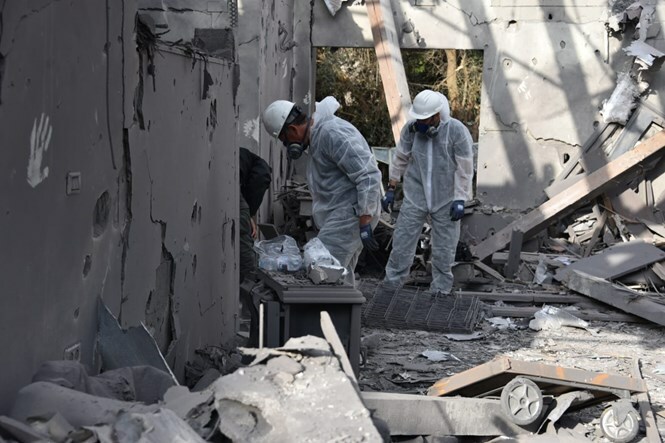 Manelis also explained that the rocket was not intercepted because there is no Iron Dome battery in the area, since it was not expected that a rocket would be fired towards the Sharon. IDF Chief of Staff Aviv Kochavi held a meeting with the heads of the Military Intelligence Directorate, Operational Directorate, Israel Air Force chief, and Shabak (Israel Security Agency), he added.